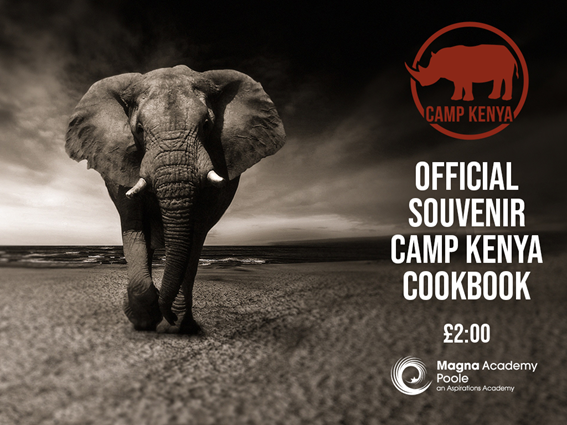 We are raising money for twelve students from Poole to visit Kenya in Summer 2020 for the ecological and social education of a lifetime. 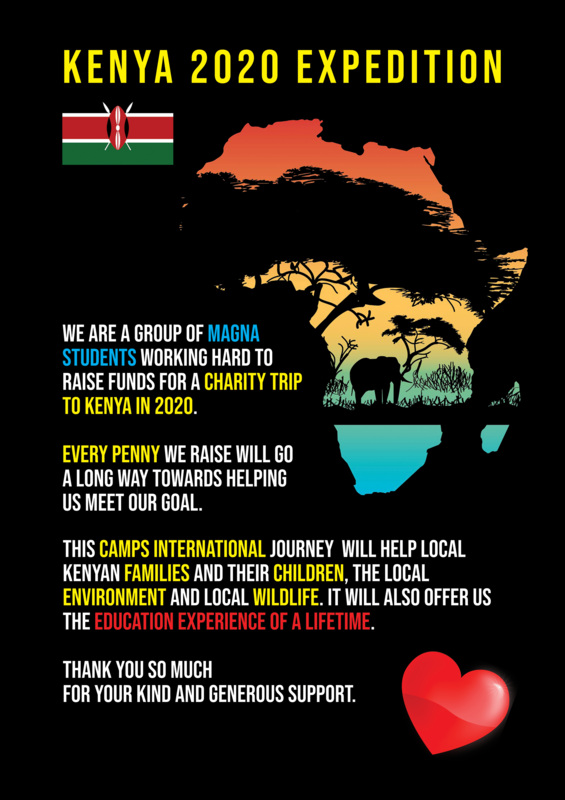 Working with Camps International, Science Teacher Miss Clampin from Magna Academy Poole has recruited 12 students to fundraise £4000 each to make the flight to Nairobi. This is a big ask for them. They are running supermarket bag packing, quizzes, discos, car washing, etc. You name it, they are doing it locally. But they need a boost. Hands-on fundraising alongside a demanding curriculum can be tough. That's where Crowdfunder UK comes in. Here in Poole, as in many coastal towns around the UK, education is stretched and challenged. It's hard to get and keep great teachers. What's more, relatively speaking, there are higher numbers of disadvantaged families than all the images of sea, sand and shangri-la may imply. At Magna, we are striving to break that mould. After five years here, we have just been awarded with our second Outstanding status from Ofsted. Two Outstandings is more rare than hen's teeth or a jolly Brexit pub sing-along. For a coastal school with a 40% disadvantaged student population, it is otherwise unheard of. We are striving hard to make a difference and a difference is evident. However, it's not just about academia. We want to improve life chances but we want to mould great citizens too. Not just UK but world citizens. For these twelve kids, Kenya 2020 will be a defining moment for them as young adults, allowing them to see first-hand how other lives are lived and how communities in UK and Kenya regard and deal with relative disadvantage. This is a profoundly moving juxtaposition that will deeply shape their adult thinking.  Unusually for a school, we have a Twitter feed with 2600+ followers across and beyond UK shores. Using the Government's preferred Progress 8 scoring system, Magna is ranked #24 of all England's secondary schools, so our website has high visitor rates. We would love to use these channels to shout out 'thank you' to all our corporate donors and our individual sponsors. We hope that you can look favourably on this request. But, whatever you decide, thank you so much for taking the time to read this and consider us.